The dental tourism industry in Mexico is quickly expanding with numerous advantages such as affordable dental treatments, closeness to the US and high quality dental services. Americans seeking low cost, yet quality dental treatments are flocking to Tijuana Mexico to benefit from the growth of its dental tourism industry. Many US citizens do not have a dental insurance, which increases the cost of proper dental care. That is why the lower dental cost in Mexico is one of the major attraction to dental treatment in Mexico. The cost treatments with a dentist in Tijuana are about 60 to 70% lower than the US cost. Although cost is important, that is not the only reason why Tijuana Mexico is a great option for dental tourism. Quality is another great motive. Many Mexican dentists are trained in the US, which means they are highly skilled and experienced as dental professional. 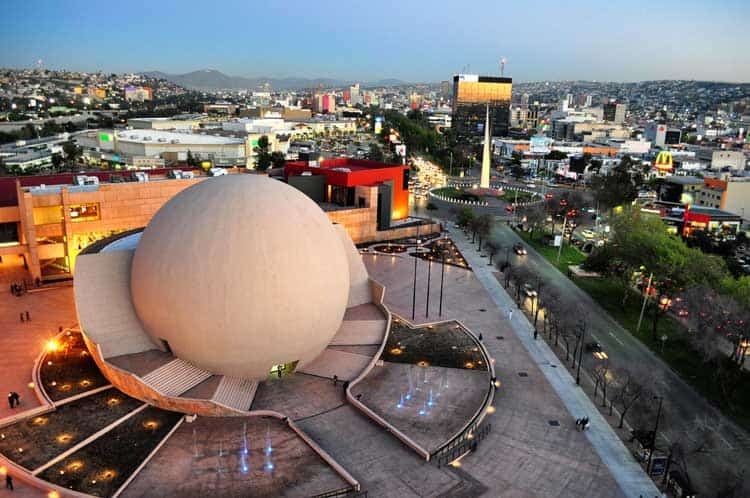 Tijuana is one of the most popular border cities for dental tourism, mainly because of its proximity to the city of San Diego. it does not matter if you are in California or in any other State in the US, you are just a drive or plane ticket away from an amazing dentist in Tijuana. However the low cost and proximity of Mexico to the US are not the only benefits of dental tourism in Mexico. There are numerous other benefits that you will enjoy when you seek dental treatment in Mexico. Due to a high number of qualified dentists in Mexico who are aided by the up to date technology, a wide range of dental procedures are available in Mexico. They include dentures, dental crowns and caps, orthodontic treatment, veneers, full mouth restoration, dental bridges, dental implants and many more. Mexico is famous for its delicious cuisines and vibrant culture, and dental tourism is a great way to unwind from the hectic life. You can take time to visit the numerous sandy beaches in Mexico, it’s vineyards and many other natural and cultural attractions. As stated earlier, the cost of dental treatments, like for example dental implants in Mexico, are about 70 percent lower compared to the cost in US. The high cost in US, together with the fact that most US citizens do not have a dental insurance has led to an increasing number of American dental tourists traveling to Mexico each year. In addition, dentist in Tijuana in Mexico use good technology and follow OSHA regulations for hygiene standards during treatment. MDA (Mexico Dental Association); Mexico’s professional dental body is a member of the world dental Federation (WDF) and it regularly assesses the quality of all medications used during dental treatment. Also, most of the Tijuana dentists are trained in the US, so they are highly qualified in dentistry hence no need to worry about the quality of the work as it matches the US standards, if not higher. If you are unsure about visiting Tijuana Mexico for a dental tourist, give us a call and we’ll gladly answer all the questions you may have, and help you arrange all that will be needed for your trip. At Dental 6ta & E you will not only save money, but you will also receive amazing dental care for your entire family.